Jon Hendricks, courtesy of Wikimedia commons. 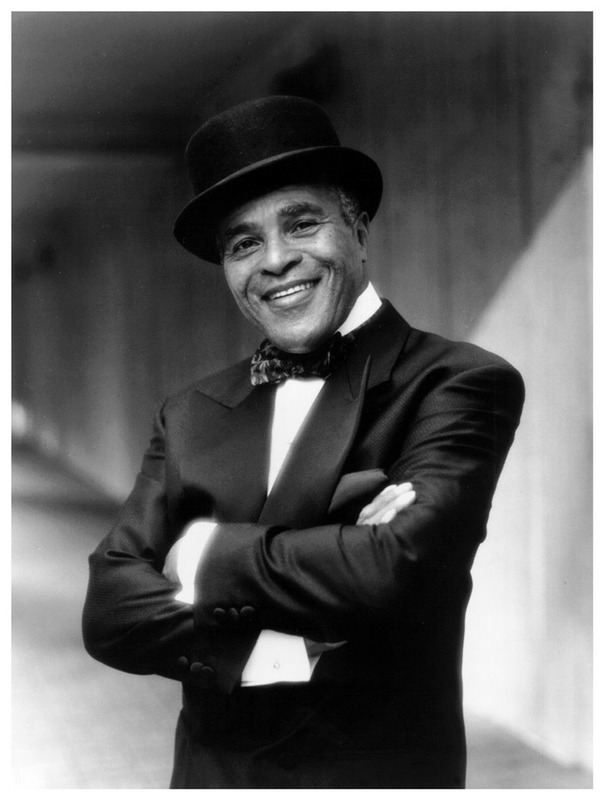 Jon Hendricks is one of the originators of "vocalese," a musical style that replaces the sounds of instruments with a vocal chorus by using multi-track recording methods pioneered by Les Paul. Hendricks, with his group, Lambert, Hendricks, & Ross, launched vocalese to the forefront of jazz with their innovative debut album "Sing a Song of Basie" in 1957. "Prototype Online: Inventive Voices" is a production of the Smithsonian's Lemelson Center. Written and hosted by Paul Rosenthal. Audio production by Benjamin Bloom. Theme music by Will Eastman. Art Molella, executive producer. Jon Hendricks was originally interviewed on August 17 and 18, 1995, by James Zimmerman of the National Museum of American History; podcast released 26 April 2006.